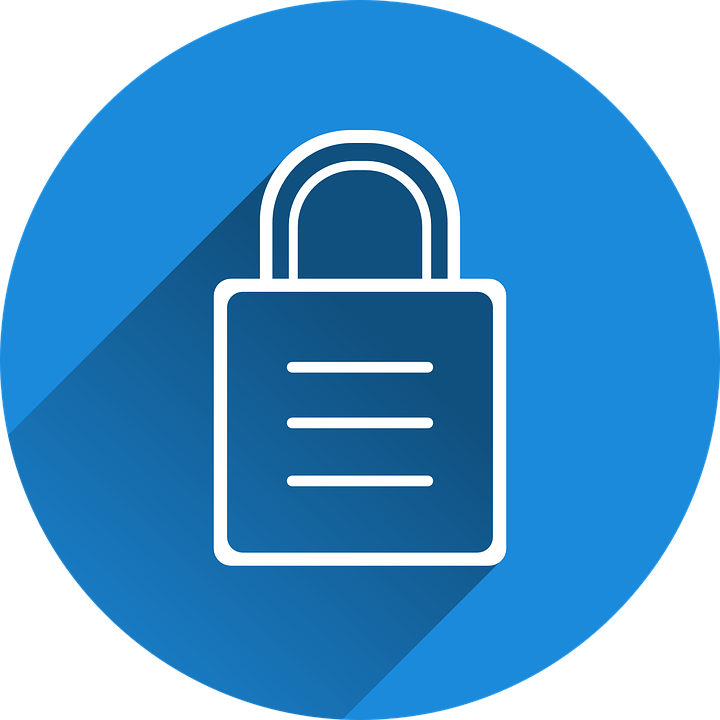 Customer Proprietary Network Information is a set of federal laws and guidelines applicable to communications providers administered by the FCC. 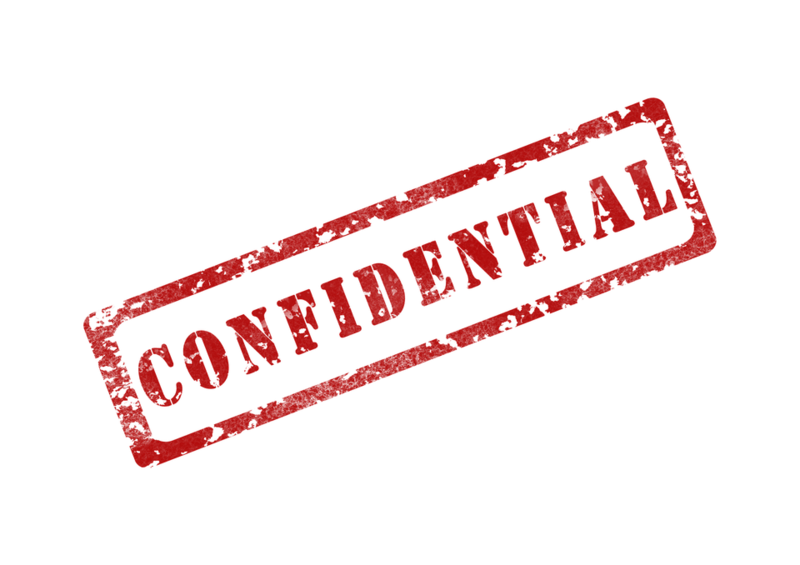 We must be able to demonstrate measures have been taken to ensure confidentiality and the safe handling of information. This is a legal duty on all sectors who collect and store any kind of information. This guide will help you to learn how to identify a verified user and deal with unique CPNI issues. information contained on your bill concerning your communications services. or asking the requester to provide all 5 pieces of information (must match OW account): the name of the account owner, IMEI/MEID of Republic device, a Republic phone number on associated service line, billing zip code, last 4 digits of the credit card on file. 3. If the requester identifies as someone who is NOT THE ACCOUNT OWNER, we must ask them to have the account owner reach out to us, even if they contact us from the account owner email. Which one of the following is not necessary for a requester to verify they are the account owner? If a requester reports that the account owner is dead, can we provide CPNI to the requester? Yes, we can take their word for it. CPNI is not a big deal- people break it all of the time. When a breach of CPNI is noticed, we should just keep working ticket. An internal note must be present when the member is verified!!! This must include the URL for the account and any other actions that may have been taken. respond to the member letting them know that some of the information provided did not match their account. You can identify what didn't match and ask them to reply with the correct information, and submit the ticket as PENDING. If the member has purchased a phone but not yet activated it, we may verify they are the account owner/purchaser by requesting the order number (will be emailed to member), name on account, billing zip code, last 4 of the credit card on file. If the phone is "bricked," it may be possible to locate the IMEI/MEID on the device itself. For more information, see the CA tab on Sharepoint and choose Verify. The IMEI/MEID will also be displayed in the member's Account Portal. Account Owner: Emily Myname; cm's email on account in OW is: [email protected] Cannot verify name (provides: Emily Noname). We must continue to request to verify without other options. If a husband and wife share an account, we can provide information to anyone who emails in from the email in OW. Yes, as long as they do not identify themselves as someone other than account owner. No, we must ask them to identify themselves. No, we need them to email in a marriage certificate. There will be situations where we will never be able to verify a person. We can always request a lead/sup or P&E review a ticket to help get through verification. It is OK to browse OW for yours friends who have RW service. Breaches of CPNI can result in a range of problems. Customers tend not to work with companies they think are untrustworthy, and consumers may specifically warn people away from companies that have mishandled private information. This course has been produced so that employees are aware of the ways dealing with confidential information and keeping company data safe.